Okay, folks! Time to put on your book trailer helmets. 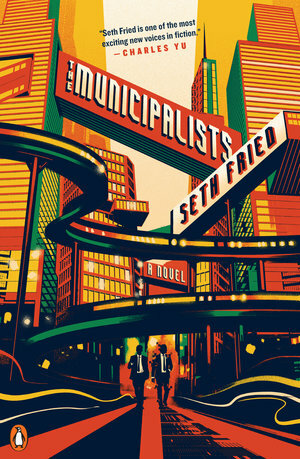 Check out this amazing trailer for The Municipalists by Julia Mehoke. The trailer is brilliant and features narration from Joshua Malina, who was recently certified by the American Treasure Institute as an official national treasure. Hope you enjoy it!